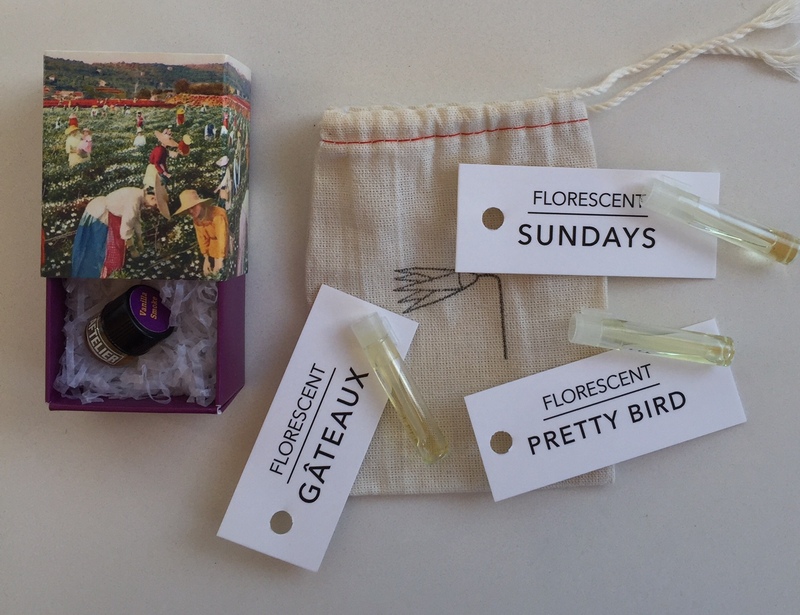 I posted my first Scent Hive review seven years ago, and am so thrilled to be back sharing my favorite all natural perfumes and green beauty finds with you all. As some of you know, I took a very extended break from blogging, and wasn’t sure if I would return. The time away from writing was much needed, as I have come back to Scent Hive with a renewed sense of delight and wonder, as well as an even stronger commitment to using all natural products for myself, my family and in my home. I still stand by what I say on my About page as I will never be a total purist and I believe firmly in balance rather than extremes. Having said that, I will always dig deep into ingredient lists, make conscious choices regarding my purchases, and inform you as to what I have learned and what I am loving. As a thank you for either sticking out these past seven years with me (or for newly following Scent Hive) I have put together a fabulous beauty box giveaway, filled with perfume, makeup, skincare and body care. (Not to mention a delicious bar of chocolate from Woodblock Chocolate made here in Portland, OR!) Read on for entry details, the list of the goodies, and some photos. To enter, simply follow me on Instagram, and leave a comment here with your Instagram handle and let me know what item from the box you are most excited about! You get an extra entry if you tag a friend over on Instagram (look for the picture of the box in my feed). Winner will be announced on Instagram on 2/15/16. International entries welcome. Drawing now closed. Congrats to @cleansthenewblack! Previous Post New from Aftelier. Yessss! Vanilla Smoke is incredible, a very special perfume! It would be great if you would include people who don’t use Instagram. Thank you. Ooh that Kula lemongrass sage and oatmeal soap sounds like a dream!!!! I am so loving that Bliss balm! It super pretty and is a sweet color of pink! Already following on Insta 🙂 (@laura_buckman). I’m a new reader, but really enjoying your insights and resources. I too am a mostly-green-but-not-always beauty lover. 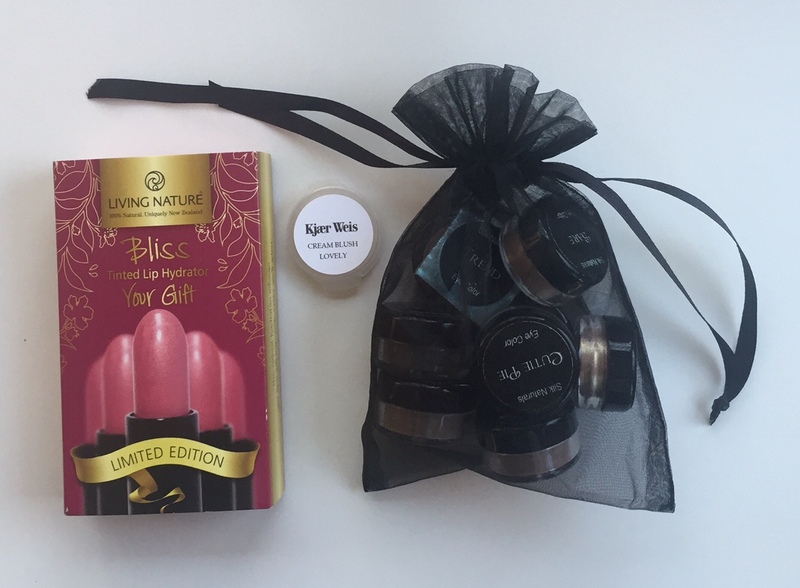 I’ve just run out of my usual tinted lip balm (Hurraw “Black Cherry”) so I’d love to try the Living Nature balm. 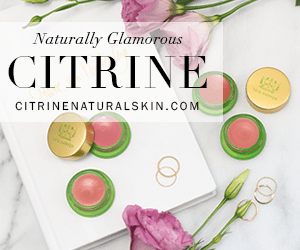 The Living Nature balm is like a very hydrating sheer lipstick, it feels so good on the lips and gives just a hint of pretty pink! Not all of the Kula Herbs soaps are 100% natural, but the one in this box is, and it smells wonderful! 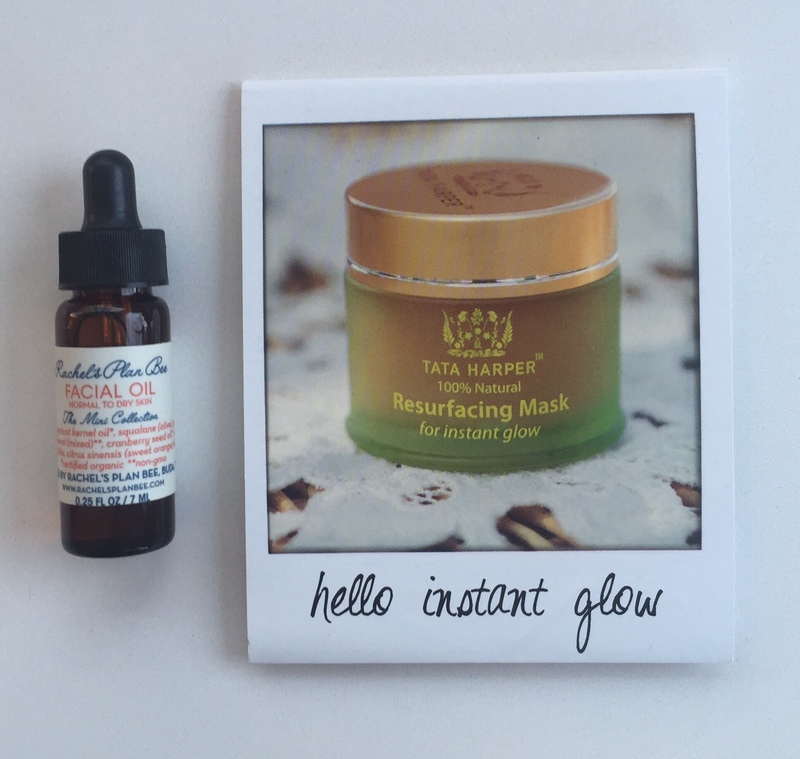 Most excited about the Tata Harper Resurfacing Mask sample! Oooh, what a fabulous giveaway! I don’t have Instagram, though. 😦 I love your site! Excited about it all but as I’ve yet to sample Aftel’s VanillaSmoke that’s where my eyes got bigger. Thanks for coming back to blogging & glad you know when to take a break for yourself. Congratulations lovely lady on celebrating 7 years! Hoping that the next 7 years are as fruitful and delicious smelling! Already following you on Instragram and my handle is @lalunnaturals. Glad you’re back in the saddle; I haven’t forgotten, just S-L-O-W! 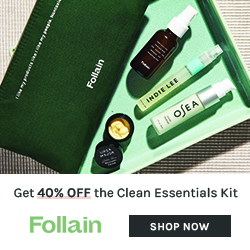 Everything in your beauty box is so tempting, but I’m keen on trying Beldi soap or that tub of green stuff. Thank you for the draw! Thanks, I’m glad to be back! That tub of green stuff is Persephenie’s Jade Camellia Balm and it is lovely! Persephenie is such an inspiration! You are so sweet! Thank you for your comment, it made my morning! 🙂 And yes, it’s OK to want it all! yay! thanks for the awesome giveaway 🙂 my name on IG is kelynnma816, I think the most exciting is the Silk Naturals Greatest Hits eyeshadow palette! I love the colors! I’m so glad you found my blog! 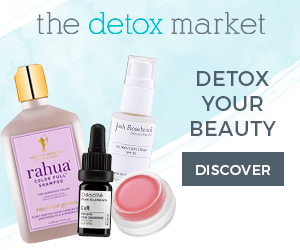 I’m not a shop as I don’t sell anything, but I do reviews of natural perfumes and beauty products. Thanks for the follow and good luck in the giveaway!! AND such a wonderful giveaway! 😀 I don't have IG so it doesn't matter if you don't add me. ❤ !! Thank you, Trish! 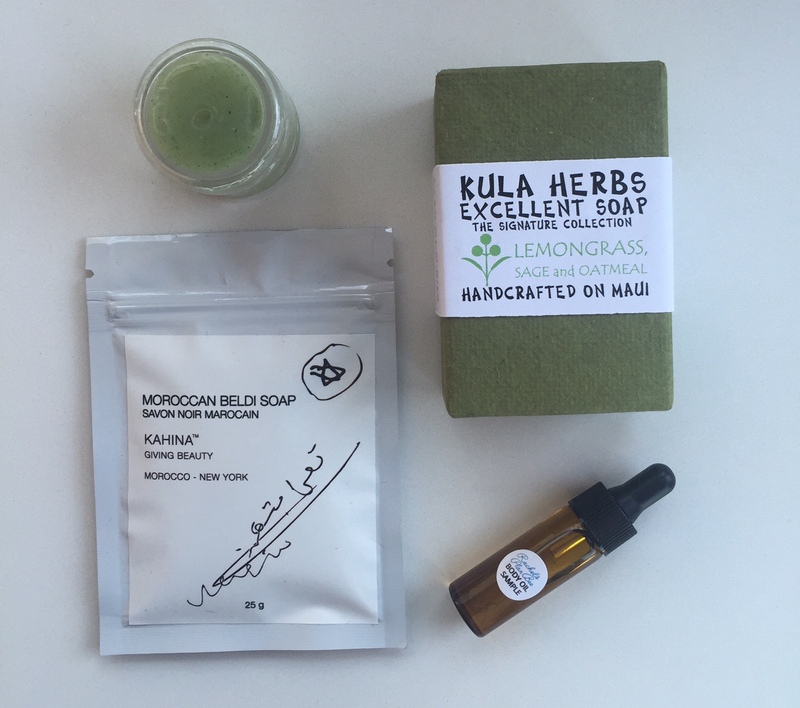 Following you on Instagram avosslm I am most excited about the Kula Herbs Lemongrass Sage and Oatmeal soap, it sounds wonderful. Yes!! Woodblock Chocolate is amazing!! I’d love to try the Kula Herbs Lemongrass Sage and Oatmeal soap (full size)!! The Camellia balm sounds fabulous! My instagram name is iamalighthouse.